Children with ODD may be stigmatized. Their conduct may cause parents or teachers to label them as hopelessly disruptive and give up on helping them improve their behavior. There may also be an underlying fear of the child’s aggression, tantrums or provocative behavior. The resulting social isolation can quickly become problematic for the child and, in some cases, lead to depression, thoughts of suicide and substance abuse. ODD only occurs in children – ODD is most commonly diagnosed in children, but teenagers and adults can also have ODD. Usually symptoms of ODD first appear in childhood. If they aren’t diagnosed or treated at that stage, they can persist into adulthood. ODD and conduct disorder are the same – Conduct disorder is the condition that occurs most often with ODD. However, ODD involves irritable, argumentative, and defiant behavior, and behavior that is violent or illegal is more rare in individuals with ODD. ODD is always a result of trauma – The precise cause of ODD is not yet known. While trauma can be associated with ODD, researchers now believe it can be triggered by a combination of risk factors, including family, environmental, biological and social. ODD is due to bad parenting – ODD can be associated and heightened by neglectful or abusive parenting, but many children with loving and attentive parents can also develop the condition. Researchers do believe that how parents respond when the diagnosis is first made can make a big difference in whether and how long ODD persists. 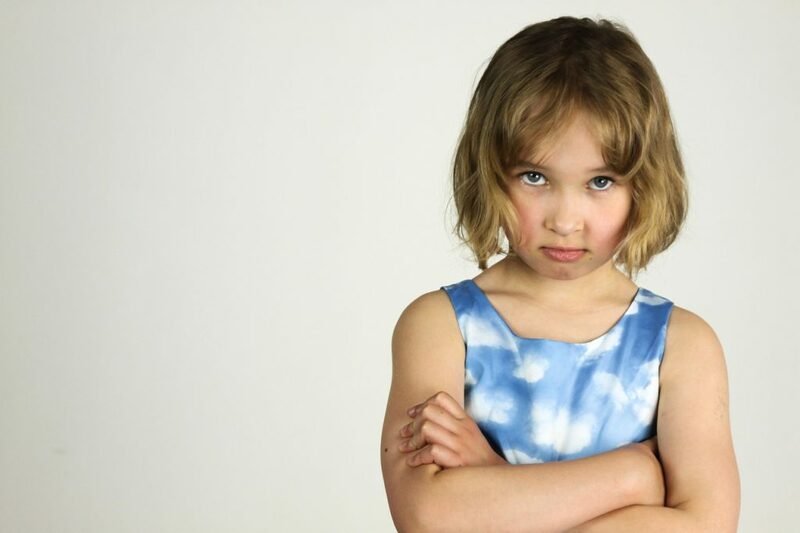 Punishment is the best way to correct behavior associated with ODD – Research has shown that punishing behaviors associated with ODD does not help. Also, inconsistent, severe punishment can worsen behavior. Experts also agree sending children to camps or retreats for “problem children” is typically not helpful. One of the better strategies for parents of children with ODD involves parent-management training to learn ways to positively respond to and discipline inappropriate and disruptive behavior. ODD is not treatable – ODD can definitely be treated. In fact, more than 65% of children with ODD see their symptoms go away in 3 years or less. Parents and teachers who note disruptive behavior should consider the underlying conditions instead of simply punishing or ignoring the child. Treating children as if they’ll never improve may cause them to doubt themselves or believe no one cares. As a result, they may be unmotivated to work on behavior, which may become worse. Patience and compassion are key factors to show these children they’re loved and accepted, regardless of their behavior. At this point in time, there’s no guaranteed way to prevent ODD. However, research has shown that positive parenting and early treatment can help improve behavior and prevent the situation from getting worse. The earlier that ODD can be diagnosed and managed, the better the chances are for a positive outcome.